Our aim at Mongolian Ways is to enable people of all ages and from different backgrounds to explore Mongolia. 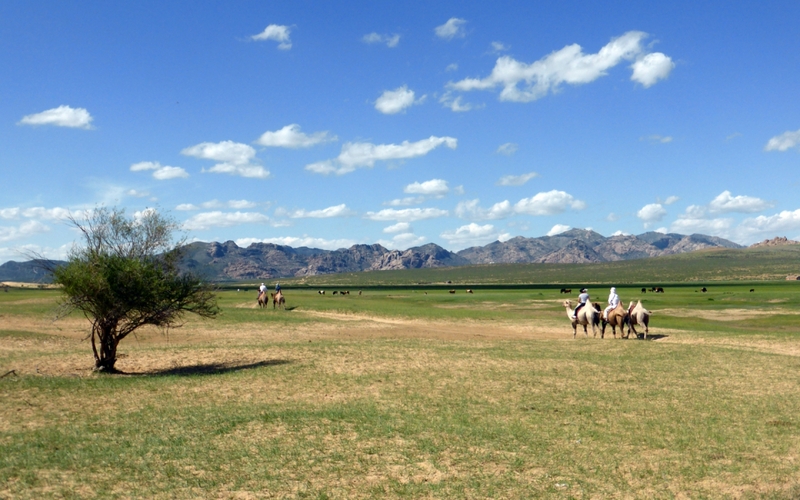 Over the years, we have developed ways and means of overcoming the obstacles Mongolia as a travel destination poses. We have planned travel routes which offer the highest available level of comfort, and we strive to provide the best possible lodging facilities and do our utmost to provide a safe and comfortable travelling experience. Our trips best suit travelers who understand that challenges are an inevitable part of the experience, and that there are compromises to be made between what we would like to do in an ideal world and the objective reality of life in this unspoiled and undeveloped country. Welcome to our Travel Blog!